Tonight I decided that I would share what books I read on my trip to Sydney. 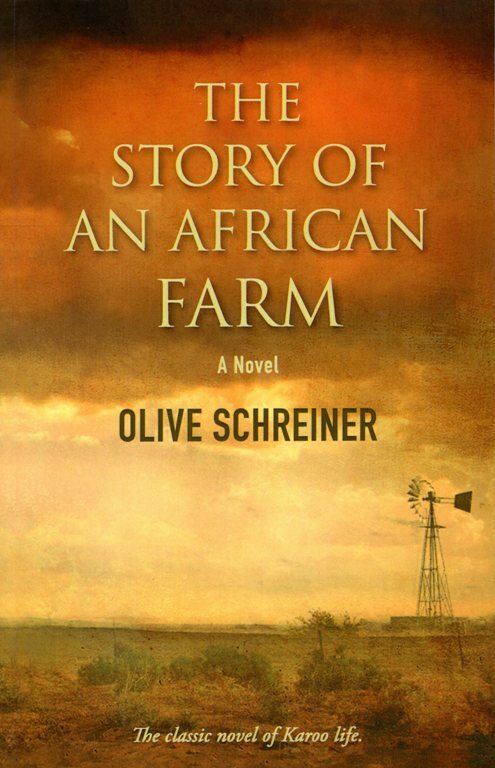 The first book was The Story of an African Farm by Olive Schreiner. This book had been referred to in a recent book that I had read and when I saw it at the Johannesburg airport on my way home from South Africa last month I decided to buy it. 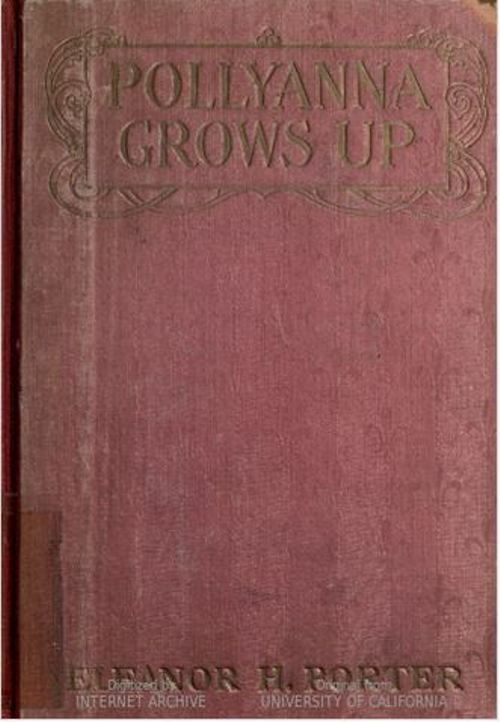 This book is a classic novel from South Africa and was published in the 1880’s. The name it was originally published under was Ralph Iron. It was later found that it was written by a woman. This was an interesting read as it gave a peek into the social structure of colonial society in South Africa. 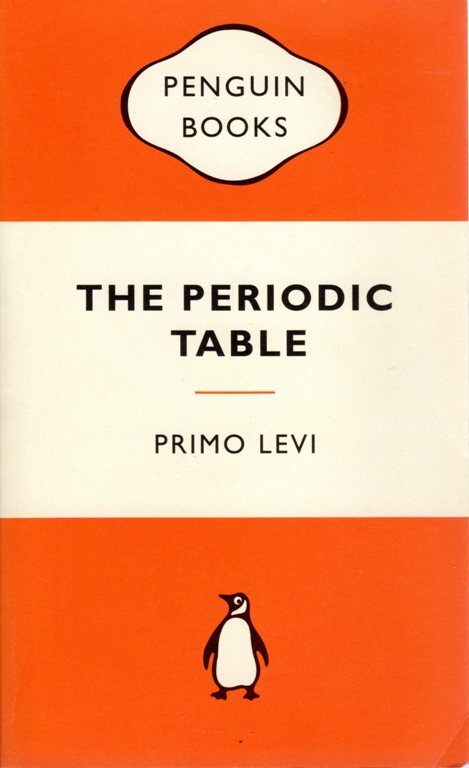 I picked up The Period Table by Primo Levi off of a bookshelf at the office. The bookshelf contained books that people had brought to the office to share with others. I had read several books by Primo Levi recently and this one caught my eye. Who would not want to read a book with The Period Table as a title? Primo Levi was a chemist and writer and had been imprisoned at Auschwitz. I knew this from reading the other books so I knew that this would be an interesting read. I really enjoyed this book as the chapter headings were elements and each told a story based on some attribute of that element. 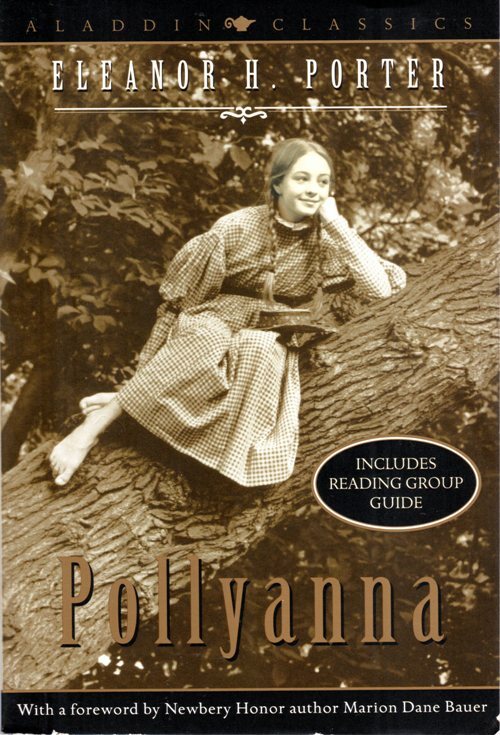 I also took a copy of Pollyanna by Eleanor H. Porter along on the trip. The Sunday afternoon before the trip I had watched one of the movie adaptations of Pollyanna and decided that it was time to read the book again. I knew that I had at least one copy of the book in my library. It was easily found and tucked into my suitcase for the trip. It was great to read about the “Glad Game” again. Of course I also had to find out a bit more about Eleanor H. Porter and the Pollyanna books. I found out that quite a few sequels to Pollyanna had been written, but only one of them was by Eleanor H. Porter. The sequel by Porter was Pollyanna Grows Up. I decided to see if I could find an on-line copy of the book to read. I found a copy in the Hathi Trust Digital Library and read it on my computer. 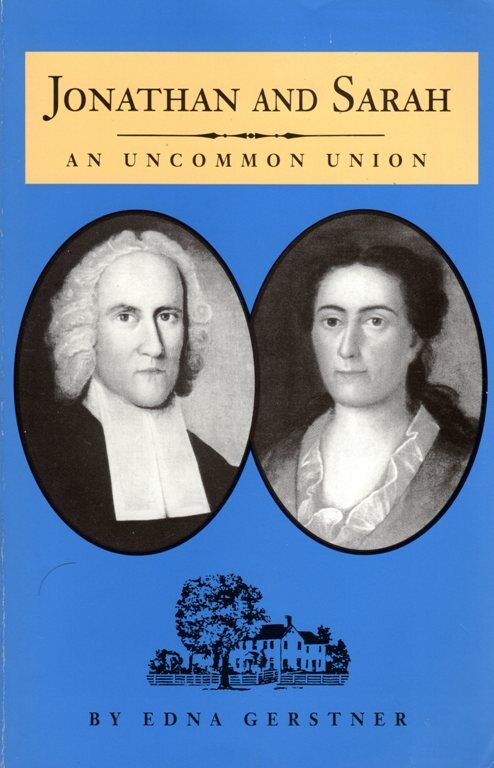 Jonathan and Sarah: An Uncommon Union by Edna Gerstner is about Jonathan Edwards and Sarah Pierpont. The book covers the portion of their life spent at the Stockbridge Indian mission after he was dismissed from the Northampton church. The book takes an intimate look into their life and that of their children. I really want to do more research into the life of Jonathan Edwards and also his family connections so this was a good start. The book is interesting as there is some duplication of material within the text. I believe that perhaps it was originally written as a series of small sketches and then later brought together into a book. This affected the timeline of the book and I finally had to tell myself to stop worrying about it and just enjoy each chapter as an individual story. This is a book that I am sure I will be digging back into as my research continues. This entry was posted in Books, Culture, South Africa, Travel and tagged Chemistry, Elements, Farm, Glad Game, Jonathan Edwards, Periodic Table, Pollyanna, Primo Levi, Religion. Bookmark the permalink.